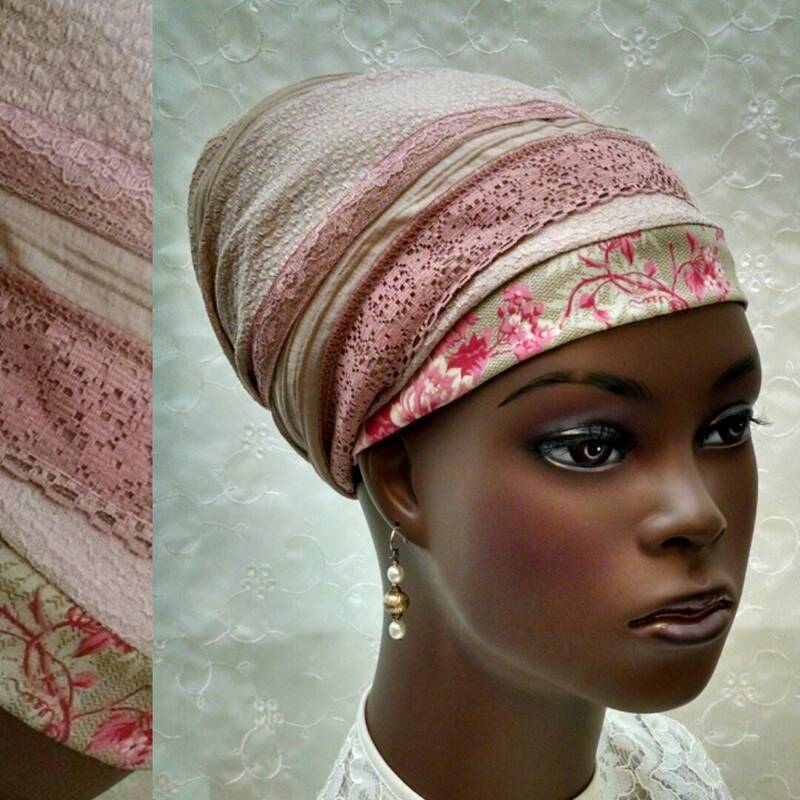 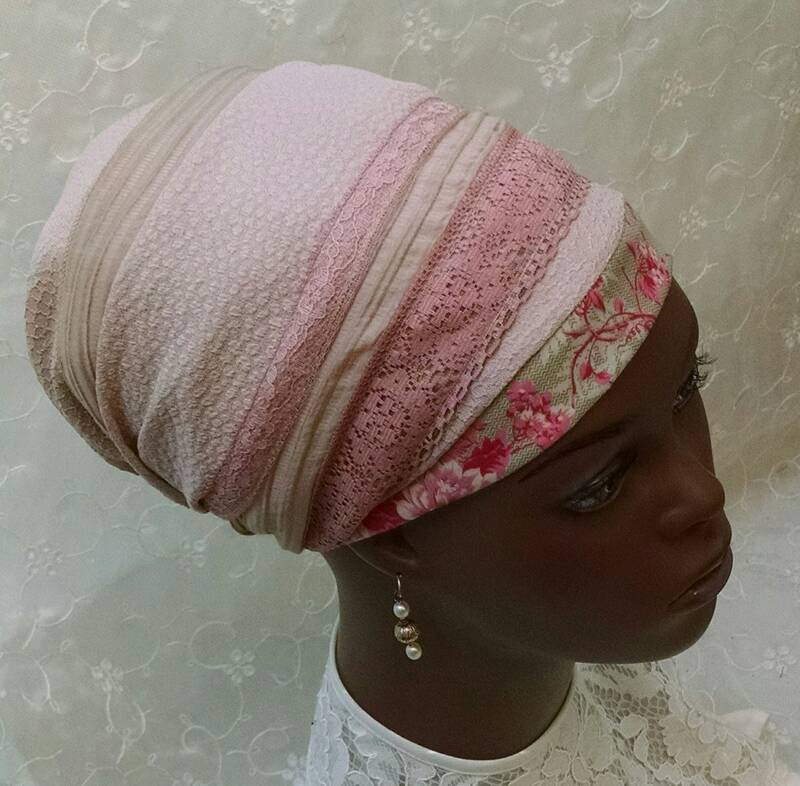 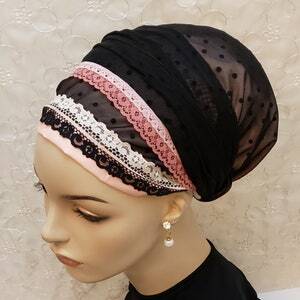 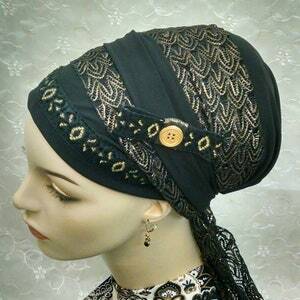 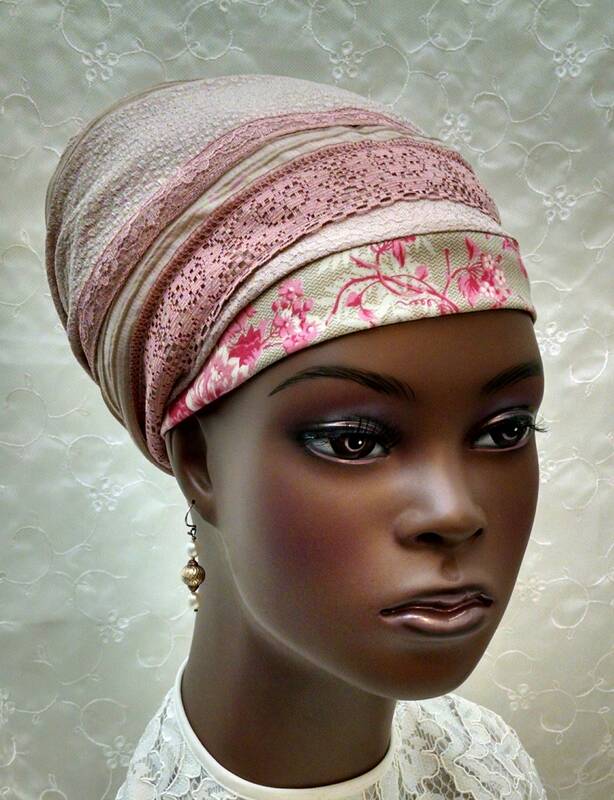 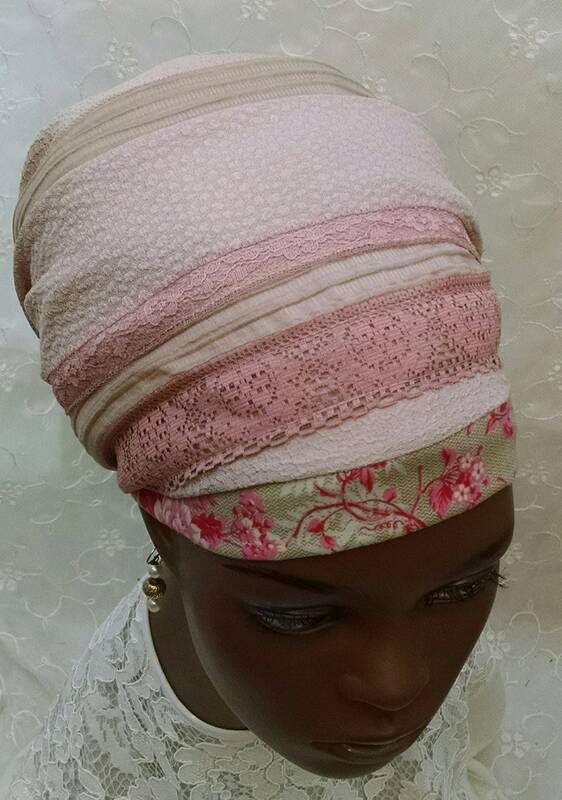 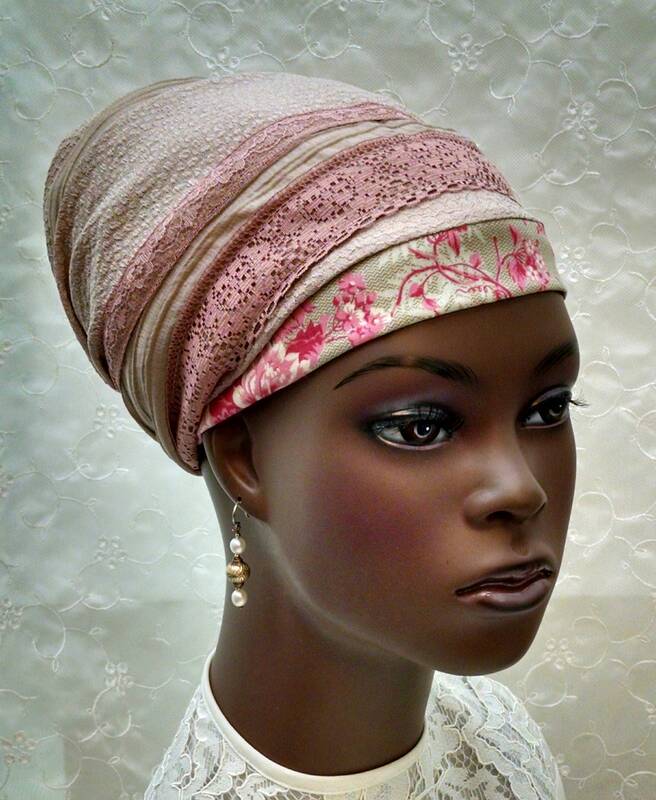 Fashionable textured sinar tichel in a lovely shades of light champagne with a pink under tone. 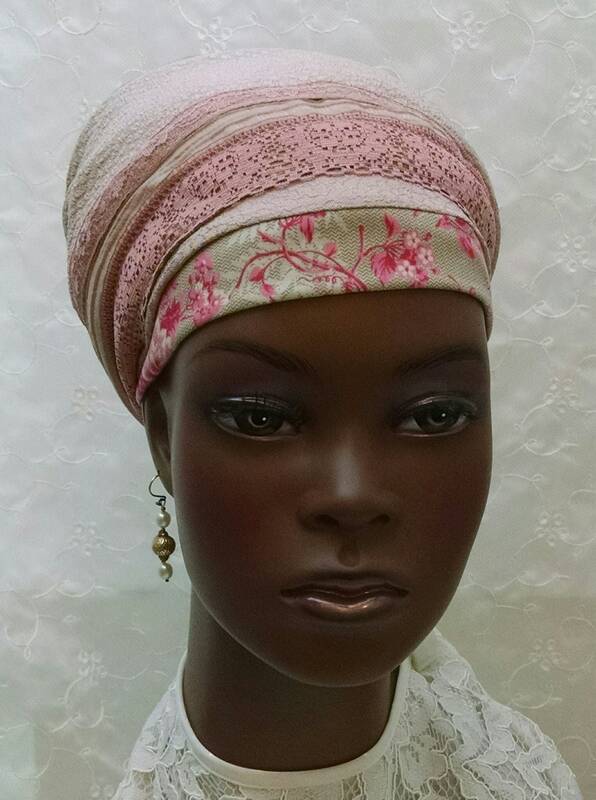 A burst of rich pink anf khaki cotton around the face adds exciting highlights! 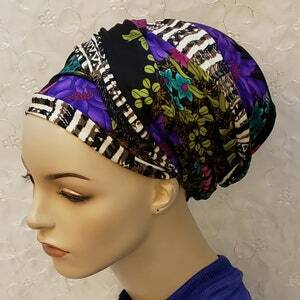 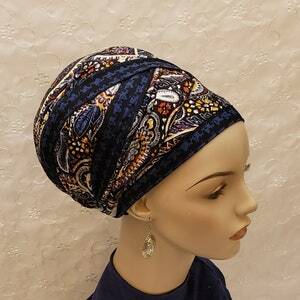 Perfect for work, Shabbat or whenever you like!